Next time you deserve a treat do not rush out to the store and purchase sugar laden products that will give you an instant high followed by an instant low. 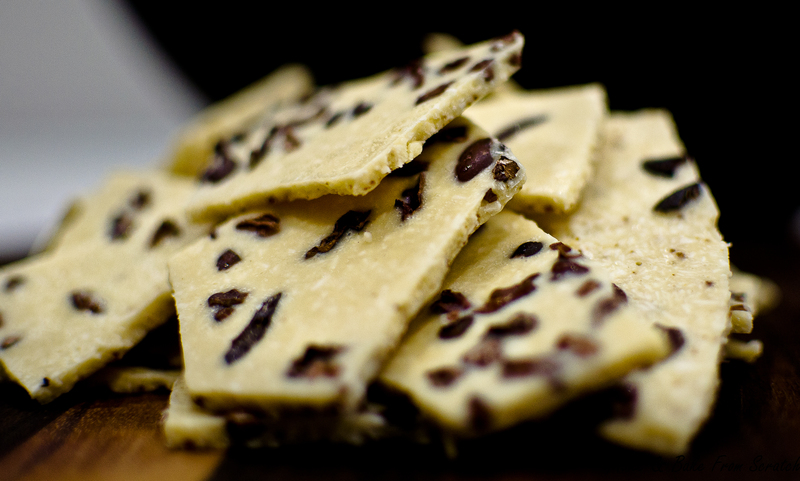 Instead make “Coconut & Almond Butter Bark”, it is easily one of the most amazing treats I have ever consumed. It is low in carbs, packed with good quality fats (EFA’s) from the almond butter and coconut oil. Raw cacao (pronounced: Kuh-Row) nibs is chocolate in its purest form. Cacao nibs are a great source of magnesium, chromium and vitamin C. To sweeten you can use coconut sugar, rice malt syrup, raw honey, maple syrup or agave syrup or if you do not have a sweet tooth you can leave the sugar out. You can purchase raw cacao nibs, rice malt syrup and coconut sugar in any health store. You can also purchase these tasty little bombshells in Sweat1000 in Bedfordview. 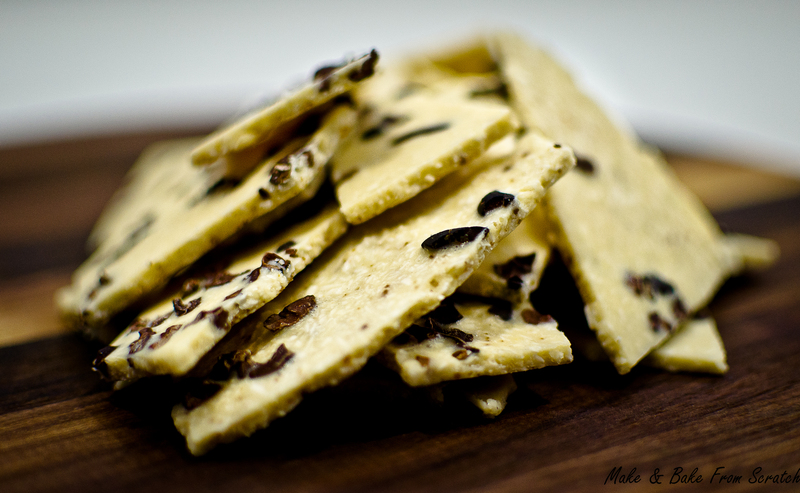 Sit down and enjoy a piece of Coconut & Almond Butter Bark with an unforgettable cup of Illy coffee. In a large mixing bowl add all ingredients except raw cacao nibs. Combine mixture. 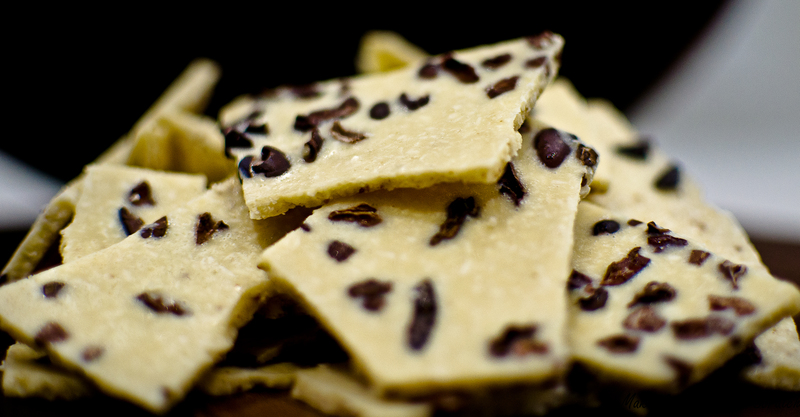 Pour onto a flat baking tray, sprinkle raw cacao nibs on top. Pop in the freezer for 20-25 minutes. Once it is completely frozen lift it off the baking tray with a spatula and snap into pieces. Viola! Time to indulge and treat yourself. Store in an airtight container in the fridge, if there is any left over. Remember to eat sensibly. With this recipe you can experiment your own flavours pinch of vanilla powder, all spice, ginger, chilli, fresh berries the food world is your oyster.